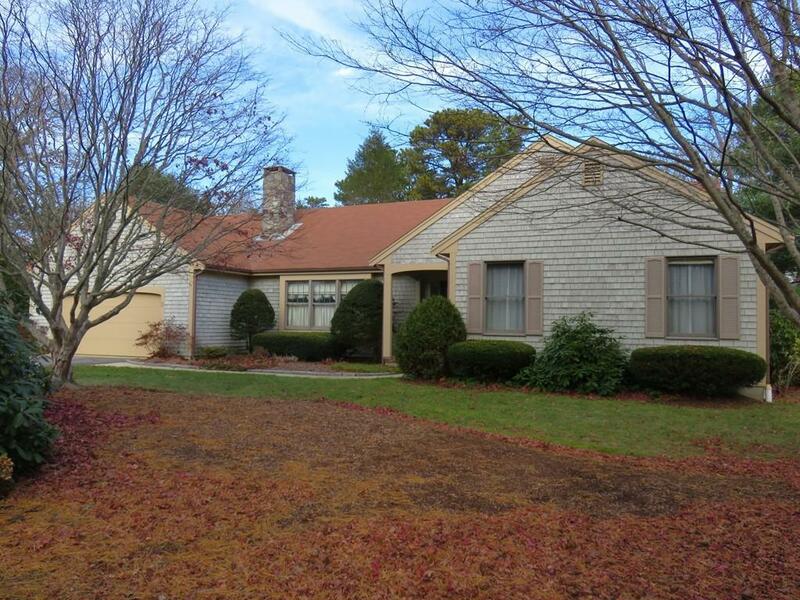 Walk to the beach from this beautiful West Harwich home! Ideally located at the end of a serene cul-de-sac, this spacious ranch features 3 bedrooms and 2 baths. 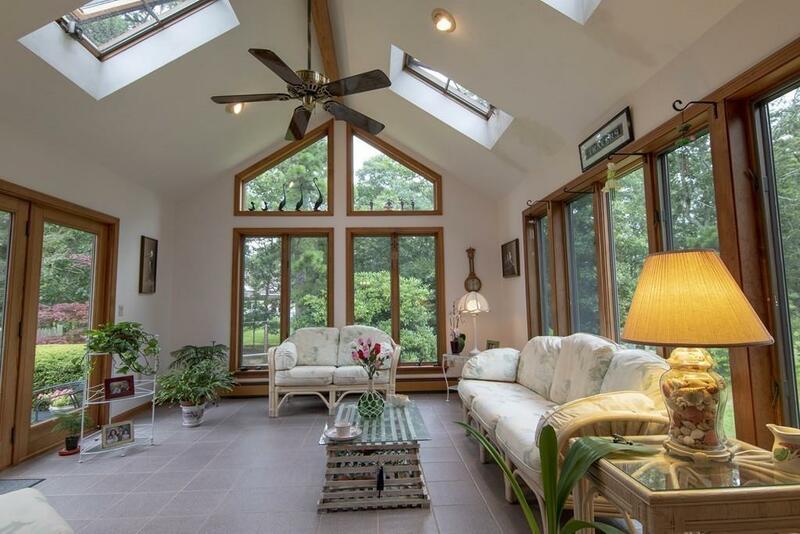 You will be charmed by the vaulted ceiling, custom built four-season sunroom, hardwood floors and natural lighting throughout. This floor plan includes a master bedroom suite with a cathedral ceiling and large walk-in closet. Relax and entertain guests in your screened-in porch and sunny patio, while enjoying the lovely backyard gardens. 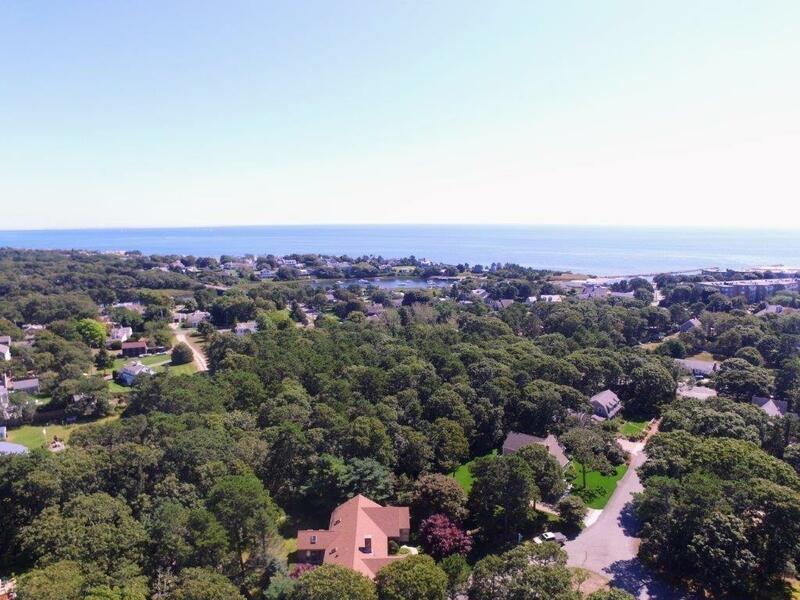 Additional features include an oversized two-car garage, laundry room, full basement with cedar closet and shop/office area, and a large outdoor shower to wash the sand off your feet after a day at the beach. This open floor plan allows for easy entertaining. Oversized four bedroom septic. 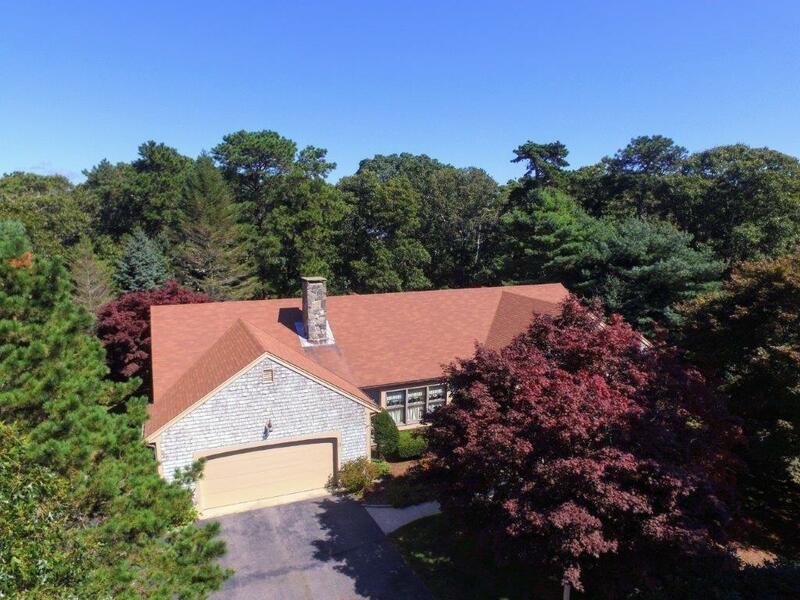 Dont miss this opportunity to enjoy this special home! Listing courtesy of Jessica Blute of Today Real Estate, Inc.. Listing provided courtesy of Jessica Blute of Today Real Estate, Inc..